Happy Diwali! – Heena Rathore P.
October 26, 2016 by Heena Rathore P.
Hello, everyone. I’m quickly dropping by to wish you diwali and update you all that I won’t be visitng my blog much for another couple of days as I’ll be a little busy with the pre-ARC preps and writing the Guest-Posts and Interviews my publicist (Em) kindly lined up for me for December and January. I’ll be sharing the cover here on the morning of 10th November, so please stay tuned and make sure to check it out. The Cover Reveals will start shortly after that, followed by Guest-Posts and Interviews on various blogs. Note: We still have a few slots for more cover Release posts. So if you can help me out with the Cover Release post on your blog then I’ll be really grateful. It doesn’t matter if you’ve never done it before; we’ll send you the Cover image and the Book and Author info and all you have to do is post it on your blog as a normal post. I’ve received a number of overwhelming ARC review requests for Deceived and I’m so thankful to you all! 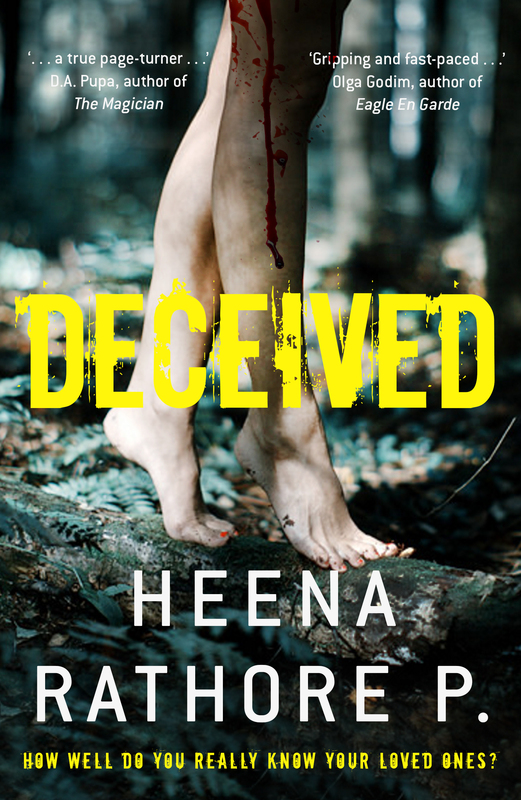 If you are interested in reviewing Deceived and haven’t already requested a copy yet, then feel free to drop in a line to me and I’ll be happy to pass along your name to my publicist. Anyway, I’ve got another Novel Critique so November is looking jam packed already as I’ll be receiving the first batch of printed ARCs after 20th November and also because I’ll be doing NaNoWriMo too. Sounds very exciting, Heena! Best wishes for you! Thanks a lot, Teherah. Happy Diwali to you too! I miss reading your posts. Hopefully I’ll be able to return to my normal blogging and reading other’s blogs routine soon. Happy Diwali and my heartfelt congratulations, Heena!!! Thanks a lot, Erika! Happy Diwali to you too. Oh yeah! It was one hell of a Diwali 😀 Thanks!! Thanks a lot, Mabel. Happy Diwali to you too!! Seems like all your hard work is finally bearing fruit. Very well-deserved indeed. Looking forward to reviewing Deceived. Hope you had a great wekend! Plus, I would be interested to do the cover release post of your book on my blog (just to let you know that I fall into the category of ‘if you’ve never done it before’). I hope that’s ok.
Congratulations Heena and Diwali greetings! Your posts on writing are very inspiring. Good luck with NaNoWriMo. I am attempting it for the first time this year and I must say that your advice on improving word count has been very helpful. I would be very glad to review Deceived. And I would also like to do the Cover Release post on my blog. Thanks a lot (I’m sorry I didn’t get your name.) And a very Happy Diwali to you too! 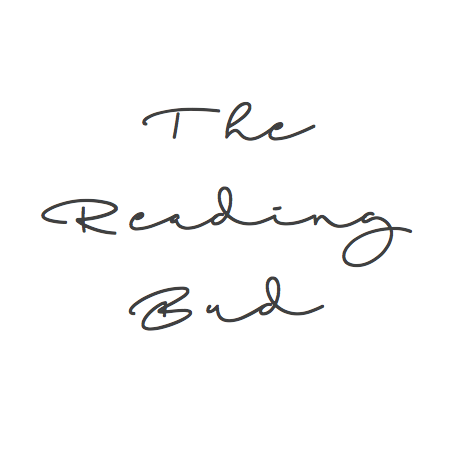 I’ll be doing a number of Guest-Posts in December and January and most of them are on Writing, so i hope that you’ll find them also helpful. And while we are at NaNo’s subject, do add me if you want to be my buddy on NaNo’s site. 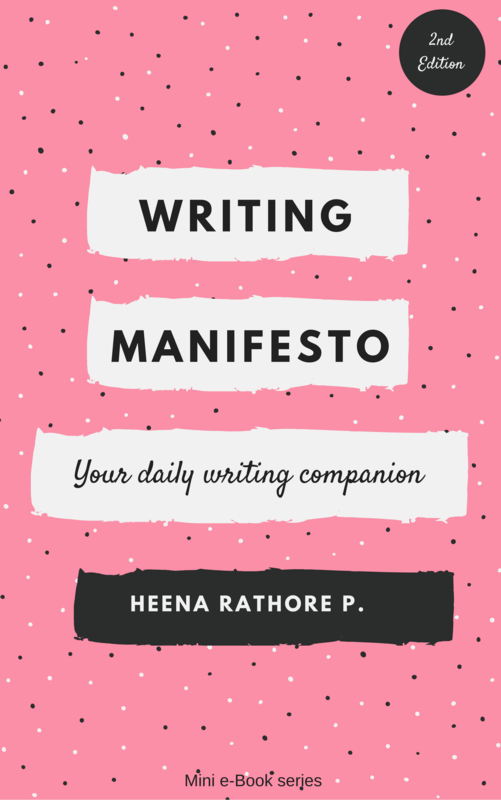 My username is: Heena Rathore P.
Beautifully written! Do check my post on Diwali!